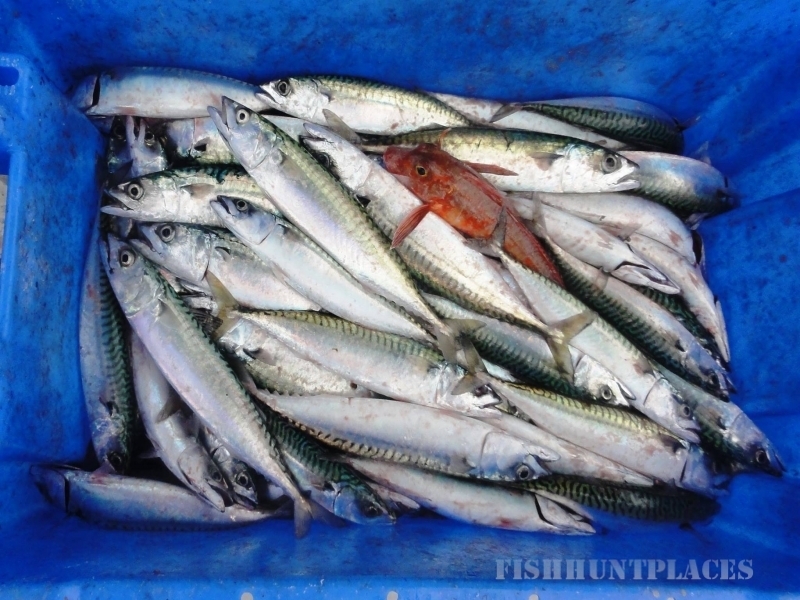 Operating within areas of Torbay, Lyme Bay and Start Bay, Sea Witch Fishing Trips offer you a unique experience in Boat Mackerel Fishing, Angling and Wreck Fishing. 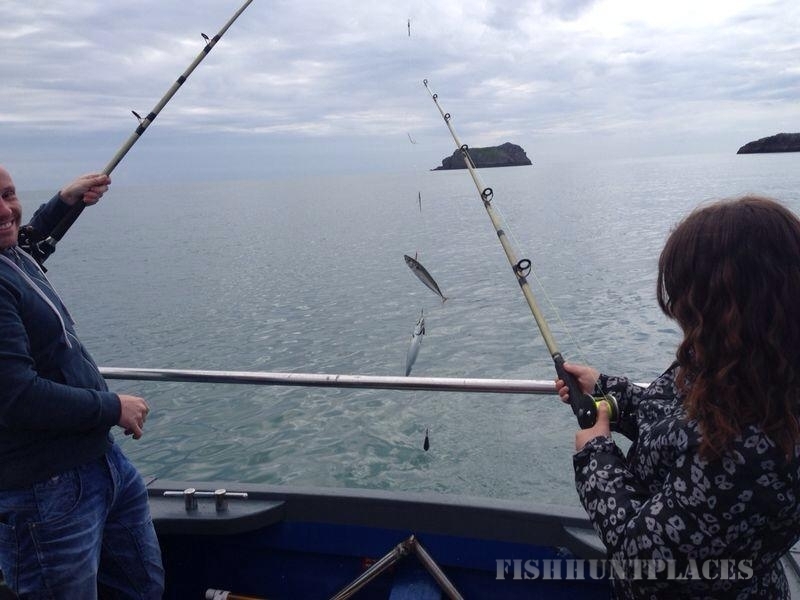 Sea Witch caters for all types of fishing, small to large groups, including Stag & Hen Parties and Birthdays of all ages. 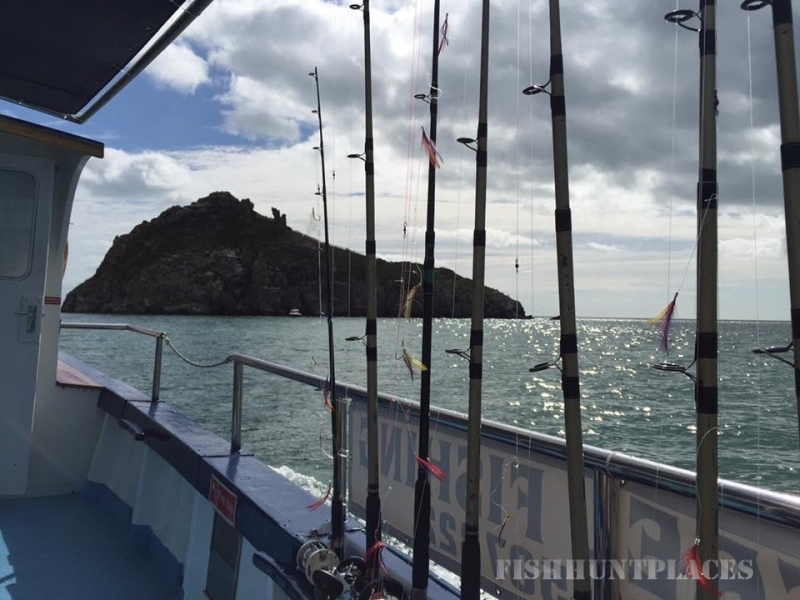 Torquay has much to offer and a boat fishing trip is always a great way to spend time with family and friends. We provide all the equipment but if you prefer to bring your own you're welcome to do so. 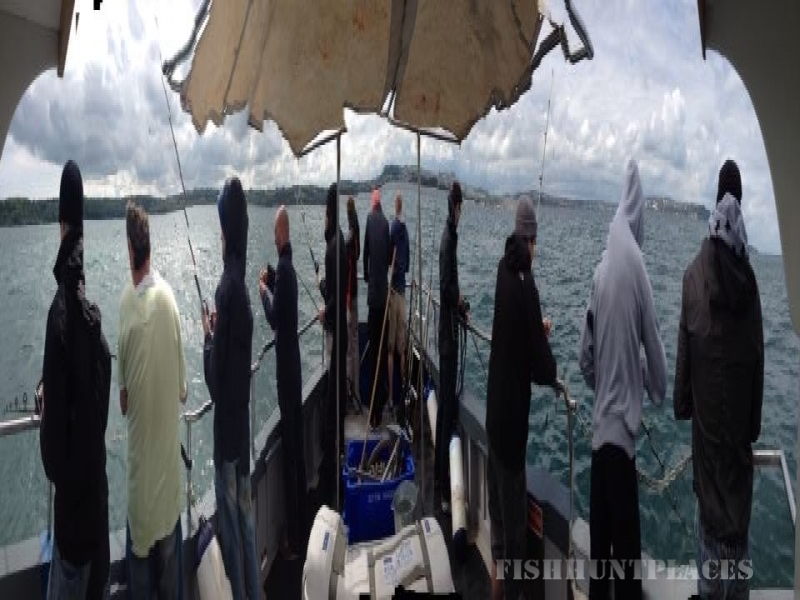 So if you're planning a party or adventure or just want to do something different, then Sea Witch can offer just that. 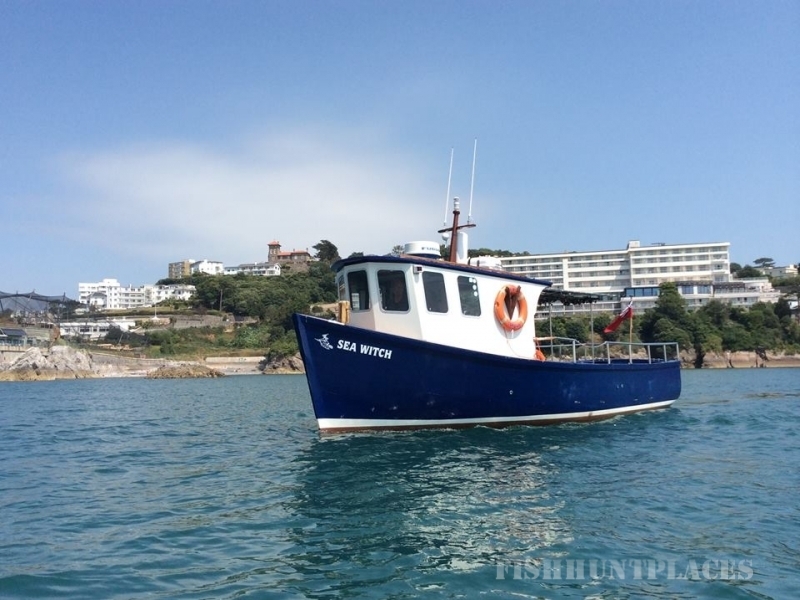 We are fully licenced with the MCA to carry up to 12 people.